Suzuki updates its Vitara SUV for the 2019 model year and drops diesel, softens up the dash and delivers another impressive, great value-for-money contender in the B-segment crossover marketplace. Suzuki hasn't made huge changes to the aesthetics of the 2019MY Vitara, replacing the old rear light clusters with three-bar LED items and tidying up the front bumper and radiator grille area. Inside, in an effort to try and convey an upmarket air, the marque has decided that the dashboard top needs to be soft-touch, although that then means it clashes with hard, unyielding plastics on the door cards. Otherwise, the Vitara gains a 4.2-inch colour LCD display in its instrument cluster and a few bits of extra technology - like the Dual Sensor Brake Support (DSBS) system - to allow Suzuki to claim it is its most 'technologically advanced model' yet. The bigger news with the 2019MY Vitara comes in terms of the changes to motive power. Suzuki has dropped all diesel power from the Vitara range, while the normally aspirated 1.6-litre petrol engine has also been replaced by the 1.0-litre BoosterJet three-cylinder motor, as seen in some of the company's other vehicles, like the Baleno, the Swift and the SX4 S-Cross. Meanwhile, the 1.4-litre BoosterJet engine, with 140hp and 220Nm, continues, but is no longer packaged in a slightly sportier body, as with the old Vitara S; it's simply an engine choice for SZ-T and SZ5 models. At SZ4 level, only the 1.0-litre engine is available and, conversely, at SZ5 there's only the 1.4 mill on offer. The new-for-Vitara three-cylinder engine delivers 111hp at 5,500rpm and 170Nm from 2,000- to 3,500rpm, so while it is down on power by 9hp compared to the 1.6 it replaces, it is up on torque to the tune of 14Nm - and that peak is delivered a whole 2,400rpm lower down the rev range, too. So, while it doesn't look any faster or much cleaner on paper, it's a whole lot more civilised to drive as a result of its improved midrange. The 1.0-litre motor can be paired to AllGrip four-wheel drive, as tested here, and there's also a six-speed automatic as an option. As standard, the three-cylinder Vitara uses a five-speed manual gearbox, while its 1.4-litre companion in the range has a six-speed transmission. In truth, there's little difference to the way the Vitara handles, either with or without AllGrip, so you can focus on how pleasant the muscular 1.0 is. While it becomes quite coarse and noisy up and around the 5,500rpm point of peak power, for the rest of the time it is admirably subdued - barring its appealing three-cylinder soundtrack. The gearing of the five-speed gearbox is a little long, but it works well with the engine and the shift action is precise enough to rate as very good. The Vitara's chief weapon, though, is its low weight and nothing has changed on that front during the facelift. 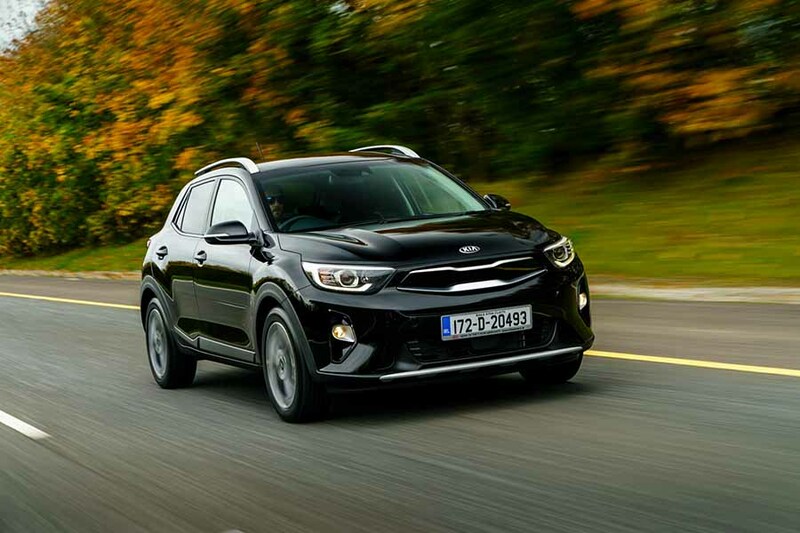 Even with all-wheel-drive technology onboard, the 1.0-litre model is a mere 1,230kg and that means it still has limber handling, good ride qualities and a general ease-of-manoeuvring that makes it a thoroughly genial crossover to get on with. It doesn't quite have the best suppression of tyre noise and there are still times when you are aware the Vitara is at the budget end of the scale, but it remains a model you ought to be checking out if you're considering buying anything of its size and capability. The Vitara is still good value for money and starts at €20,995 for a 1.0-litre SZ4 2WD manual model. For that, items such as 16-inch alloys, LED daytime running lights, cruise control with a speed limiter, an auto start-stop system, climate control and Bluetooth/USB connectivity are standard. Stepping up to SZ-T (from €22,995) brings in 17-inch wheels, a rear parking camera, satnav, a DAB radio and smartphone connectivity. Top-grade SZ5 spec (from €26,495) chucks in the DSBS safety gear, suede seat fabric, front and rear parking sensors, a panoramic sunroof, adaptive cruise control, keyless entry and go and electrically folding door mirrors. Nothing drastic has changed in the Suzuki Vitara 2019MY facelift, but what was already a likeable and amenable crossover has gained a decent new turbocharged engine and some useful additional equipment. The lightness of the 4x4 AllGrip models is also hugely commendable and so the Suzuki remains a strong contender in its class, if not quite on the overall podium. 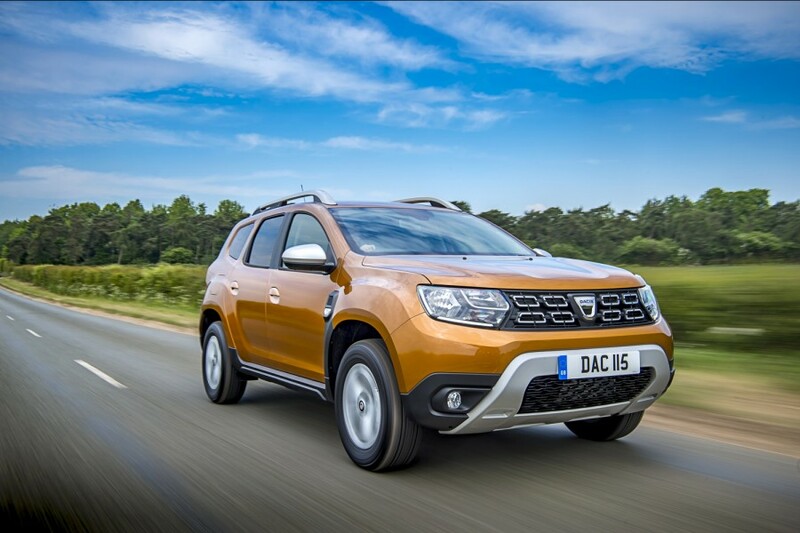 Dacia Duster vs. Suzuki Vitara 1.0 petrol (2019): even cheaper than the Suzuki, the Duster feels it - but it is vastly improved in Mk2 guise and well worth checking out. Kia Stonic vs. Suzuki Vitara 1.0 petrol (2019): has the Suzuki beat for aesthetic appeal, inside and out, and it of course comes with the Kia seven-year warranty, but the Vitara is better to drive and more spacious. 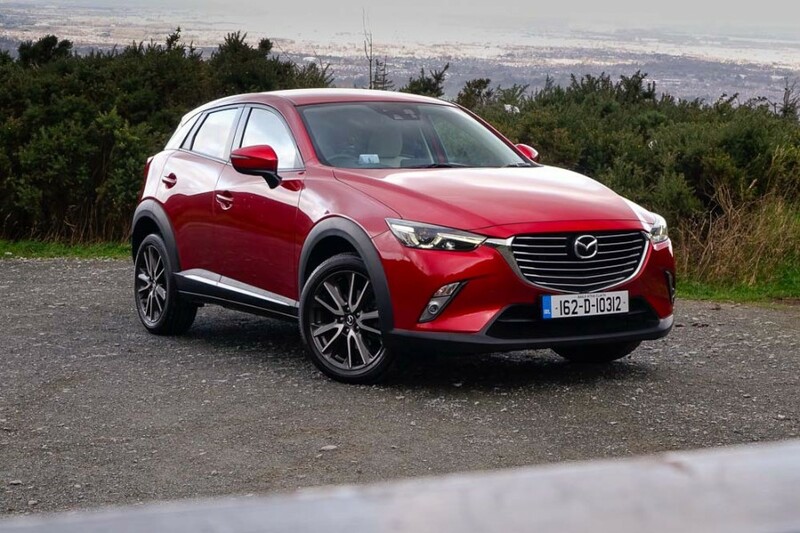 Mazda CX-3 vs. Suzuki Vitara 1.0 petrol (2019): stylish looks and a great chassis, the Mazda's main drawbacks are cramped rear interior space and only normally aspirated petrol engines, but this remains one of our favourite crossovers.